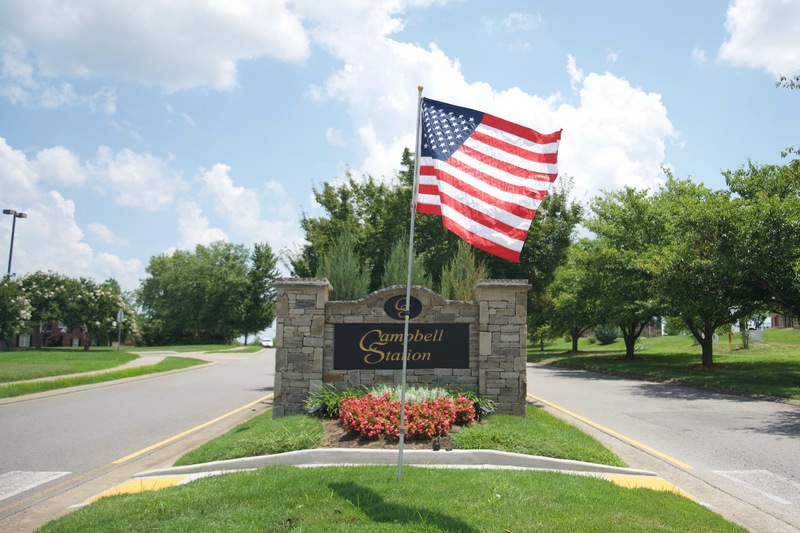 Spring Hill TN is a fast-growing residential and commercial town 35 miles south of Nashville. You won't find much night life, there's plenty of that in Nashville, but you will find almost everything else. Restaurants, recreation, parks, and shopping are plentiful. Construction is happening everywhere - roads, houses, businesses - about 900 new buildings per year. Spring Hill's population has almost doubled since 2007 and roads are being widened to accommodate the increased traffic. Spring Hill has a wide range of home styles, from nearly 200 year old colonials to more modern architecture. You'll find single family, condos, townhomes, duplexes, apartments - it's all here and in many different styles. It will be interesting to see what the next 10 years bring for Spring Hill. In 2015 the city presented Spring Hill Rising: 2040, a comprehensive vision for the future development of the town. The Spring Hill library is very active with writing classes, comic groups, multi-lingual story times, and activities for babies up to senior adults. They have a great selection of activities throughout the year. Rippavilla Plantation hosts many events throughout the year.